Giving gifts at Christmas is a long-established tradition. 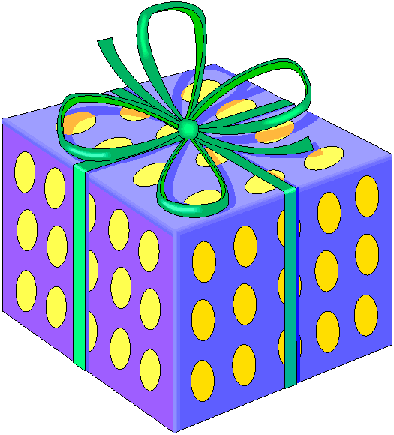 People love to exchange gifts with family, friends, neighbors and work-colleagues. It always better to give than receive! Giving Chrismas presents is symbolic of the Magi (also known as the Wisemen or Kings) who brought gifts for the baby Jesus during the first Nativity. Children (provided they have been good! ), also receive receive presents from Santa Claus. During the Advent period, many children write letters to Santa Claus containing Christmas list. The Christmas lists tell Santa Claus, what sort of presents that the child would like to receive.